Young mech pilot Neci is fast asleep, and her nightmares keep coming back. How long can she avoid the Hosts and try to stay asleep? Press K on the title screen to begin! Move Neci around the field to escape the Hosts and stay asleep. If a Host gets too close it will reduce Neci's Armor, tracked in the upper left of the screen. When her Armor is drained completely she wakes up and the game is over! Your score is 60 x the number of seconds Neci was asleep. 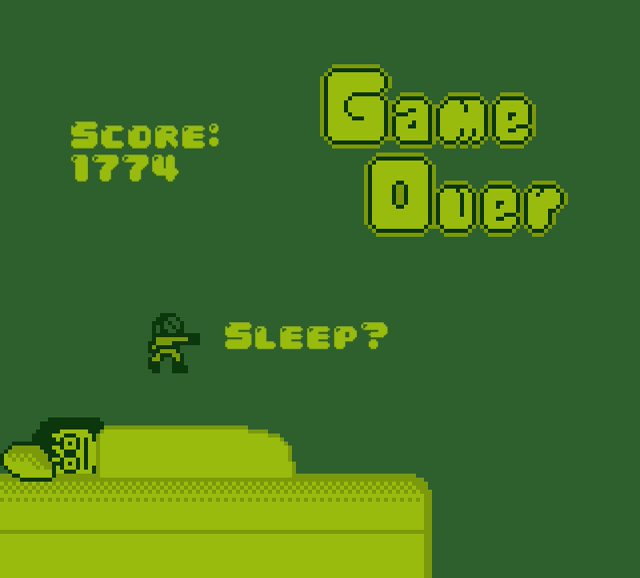 The longer before she wakes, the higher your score! 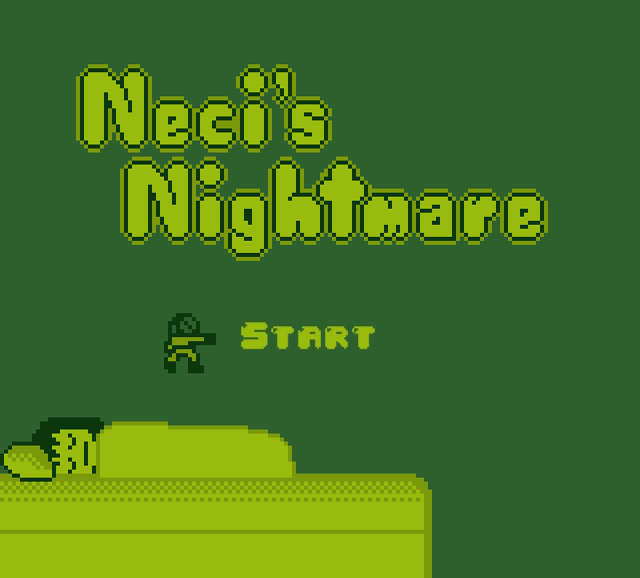 Once you're ready for Neci to try and sleep again, press K to restart. More info on what led to this project is in this post on my blog. 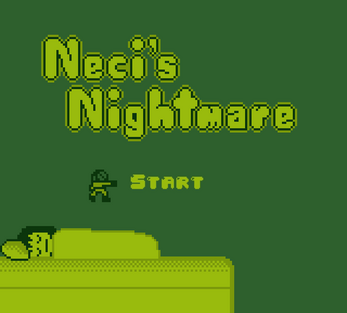 Neci's Nightmare was built with GameMaker: Studio. 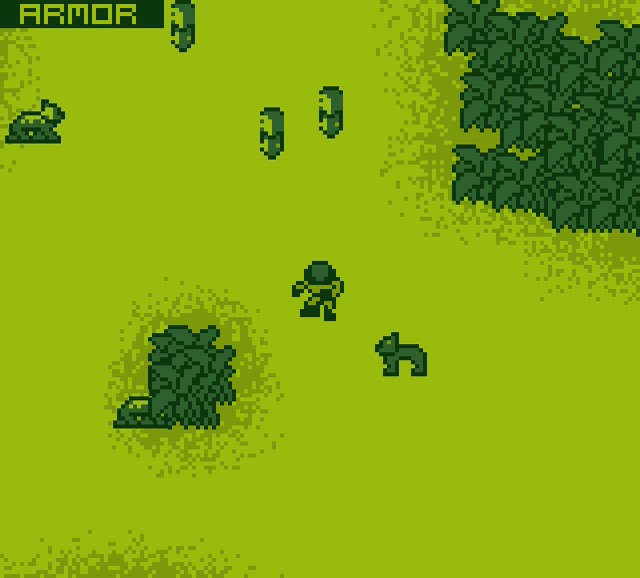 All graphics assets were created in Aseprite, including animations. The menu/score font is 04b_30. Music was created with the bleep VSTi in Zynewave Podium. The Game Over yell sound was generated using BFXR. Portions of code were adapted from tutorials by Shaun Spaulding. Basically just install and run. Simple as that!